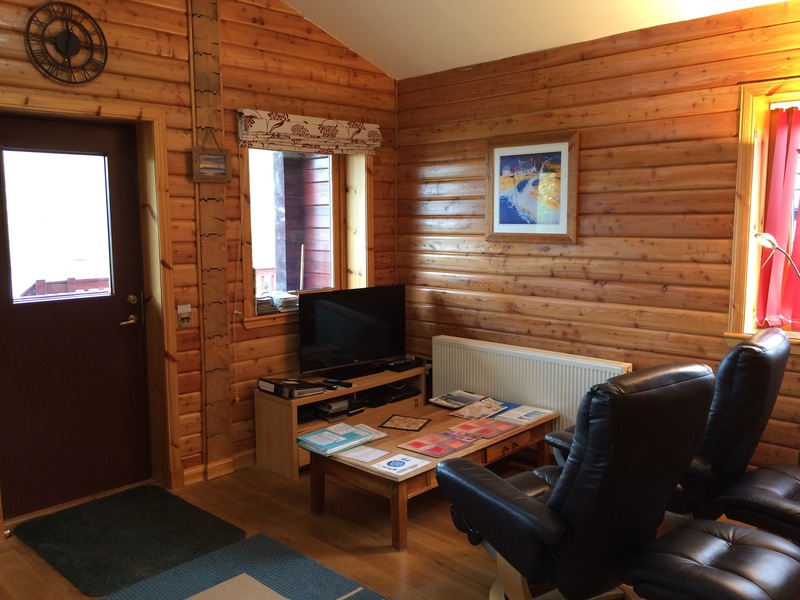 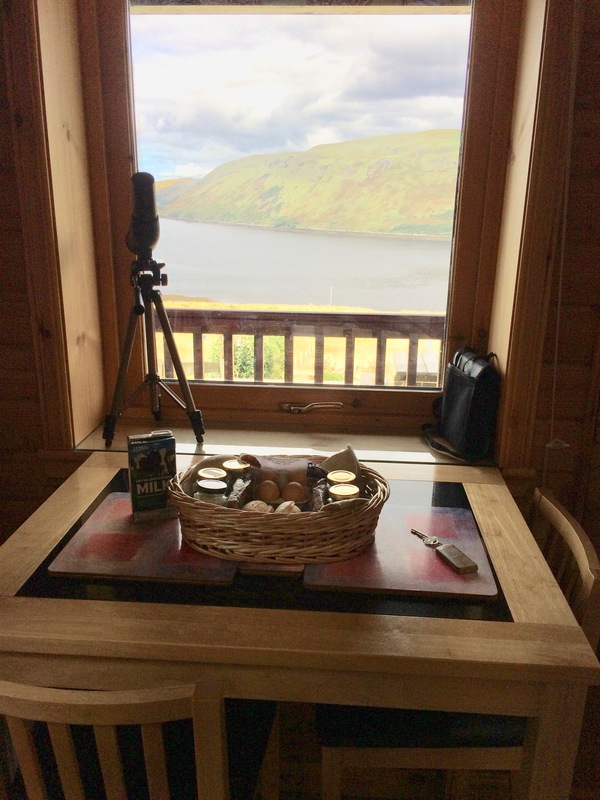 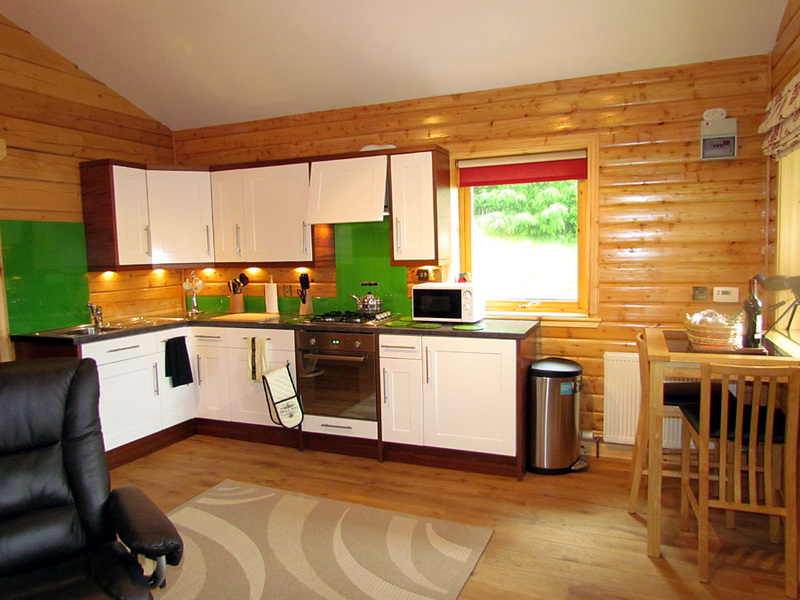 The main living accommodation in Otter Lodge comprises a combined Lounge, Dining and Kitchen area with views over Loch Harport. 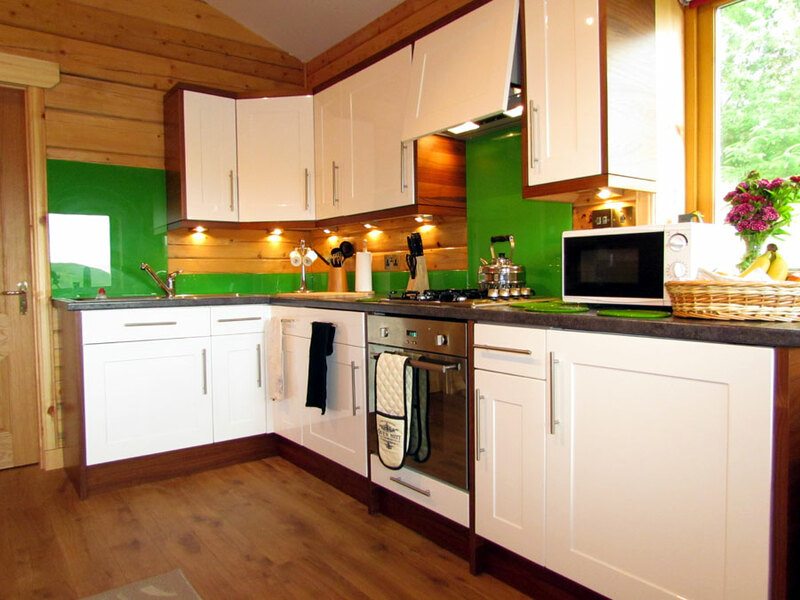 There is a fully controlable radiator central heating and hot water system. 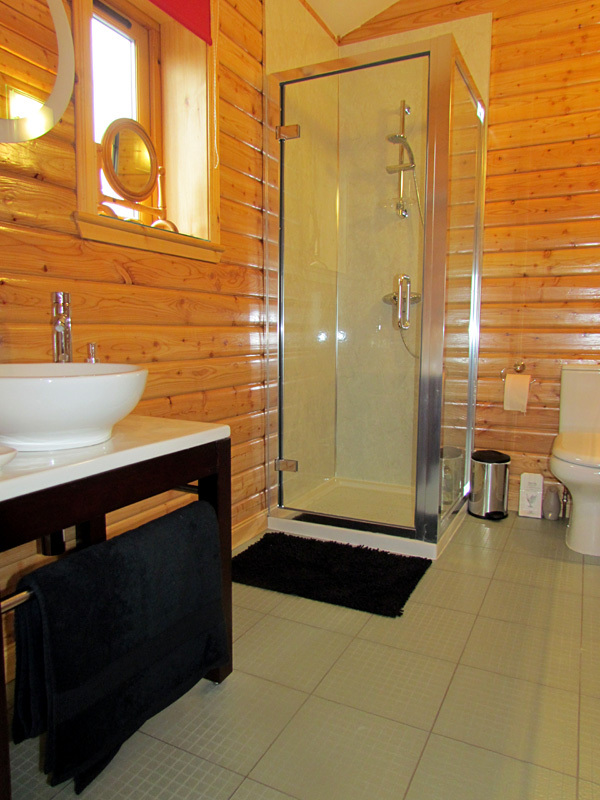 The double bedroom has a large double glazed window and a luxury shower room with a power shower (not electric). 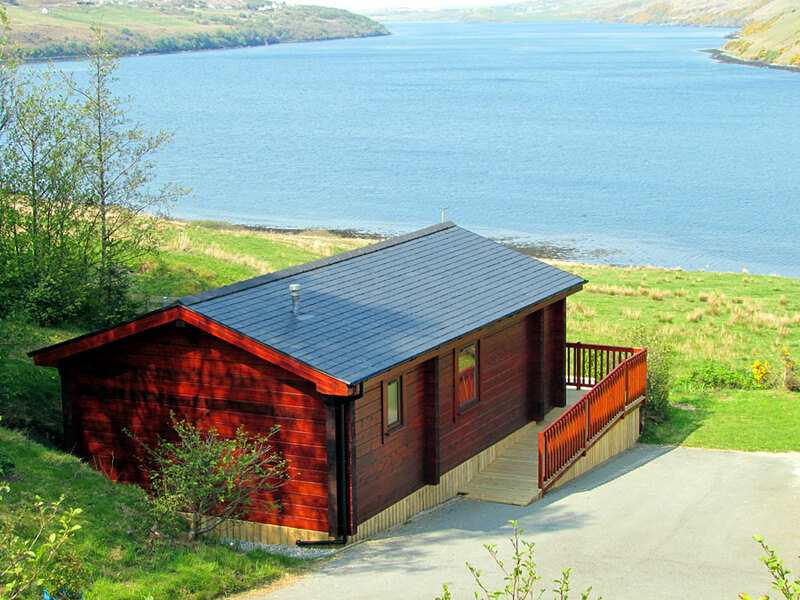 Outside, off road parking is provided with ramp access to a decking and seating area. 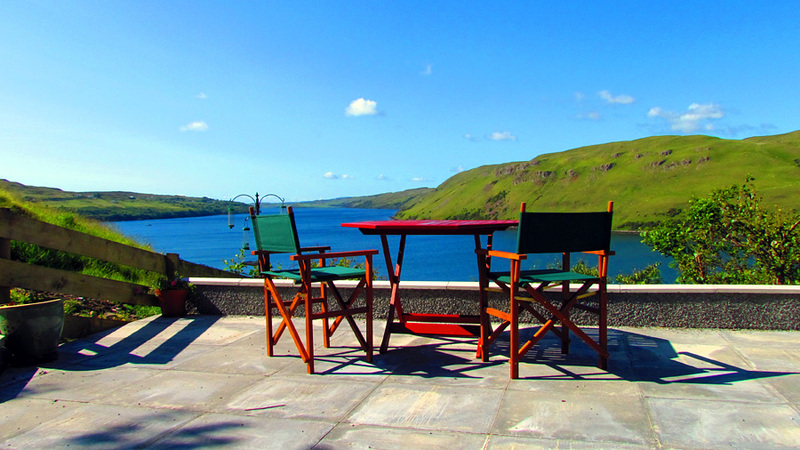 There is a patio area with a picnic table and direct access to the shores of Loch Harport. 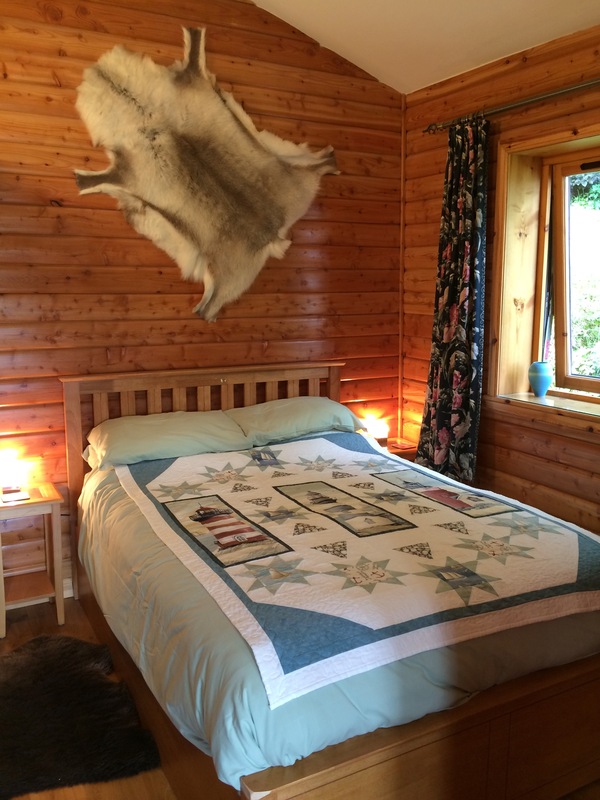 Otter Lodge Welcome Basket for weekly lets.